It is my desire that at least 1 person in every family on this planet should know how to do Reiki healing. This will help them to stay healthy and help those around who are in need. I try to visit a new city each month with this purpose in mind. I will be traveling to Udaipur this weekend. 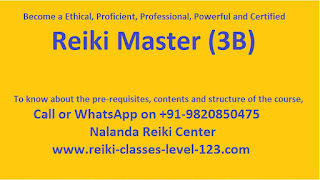 I will be conducting a couple of Reiki courses in Udaipur. My student has organized these for Reiki enthusiasts in Udaipur. I invite everyone to join us. Those who live in nearby towns and villages can take advantage of this opportunity and learn Reiki in Udaipur! If you have already completed some levels, you can come a refresh the course. 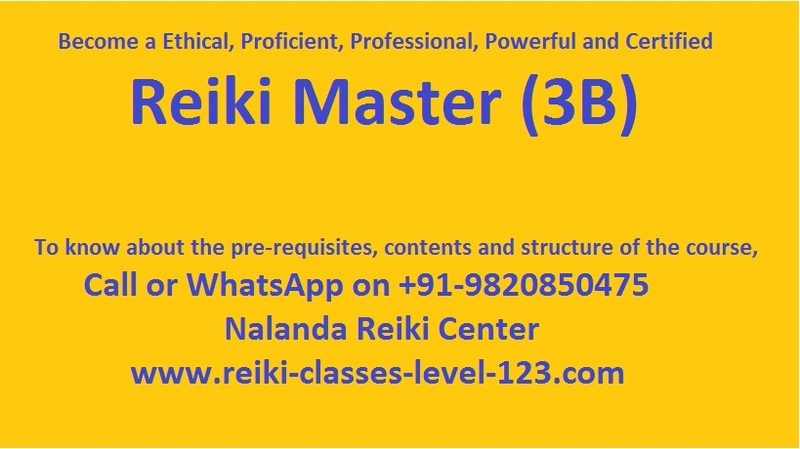 If you have completed the 3rd level and you want to contribute to society, then I would invite you to consider becoming a Reiki Master in Udaipur and serve the community there by spreading the knowledge of Reiki. For new students, Reiki first degree course is an excellent way to begin your journey with Reiki and experience the wonderful healing that Reiki provides! Reiki is a natural healing method through which you can heal yourself and others. This ability is passed on by the teacher to the student in a process called 'Attunement'. As soon as you are attuned, you can do Reiki healing. Reiki is easy to learn. For More, Read: How Does Reiki Work? Reiki is pure spiritual healing. 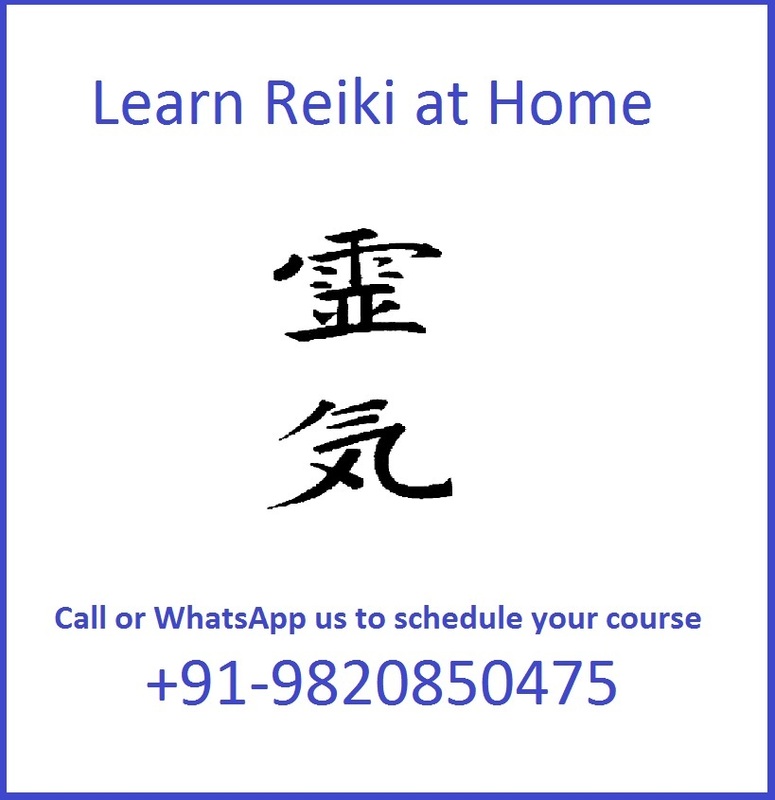 Reiki is not dependent on an individual's talent or ability because the healing is done by Reiki energy and we just need to act as a channel of this pure spiritual energy called Reiki. 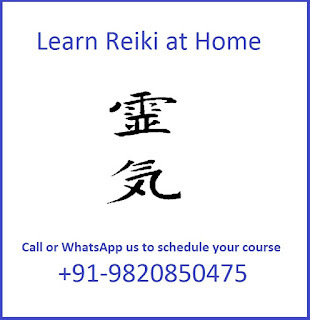 Reiki class consists of discussions, theory, practicals, demonstration and assessments. During each class you will also receive Attunement for that level of Reiki. Come and receive the loving energy boost of Reiki and start your journey. 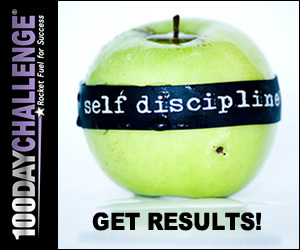 We support you at every step to ensure you are progressing and getting ready for the next level. Please call for more information & registration on 9004580740. Hope to see you in Udaipur soon! If you have any other question or comment please feel free to write a comment below... and follow our Facebook page for interesting Reiki articles!